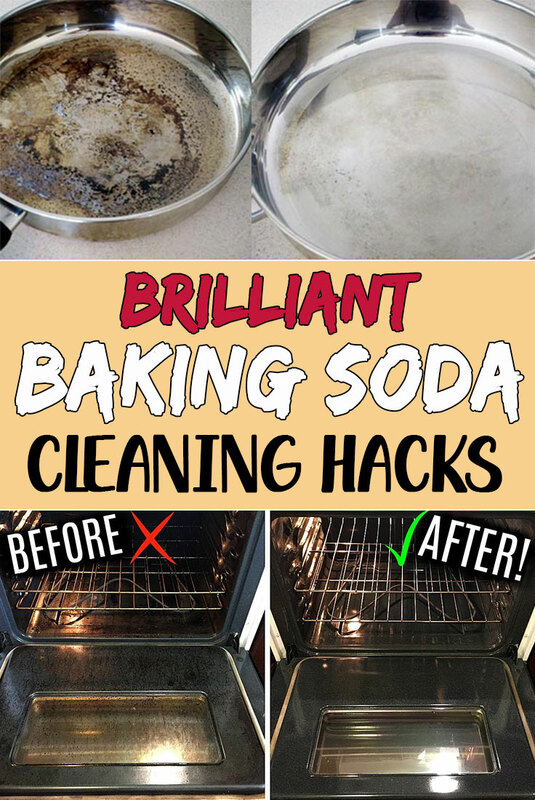 Baking soda may be the best thing you could have in your home. 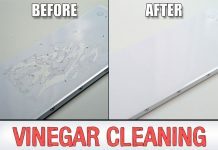 It is good for your health, your skin, your hair and it is a great ally in the cleaning war. To make it short, it is good for everything! 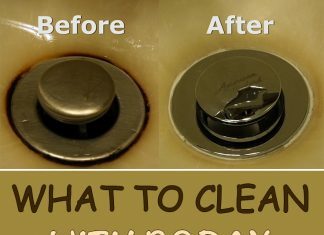 Mix it with vinegar to unclog your drains: pour baking soda in the drain, and right after pour a cup of vinegar and let the mixture do its job for a few minutes, before you generously rinse with hot water. 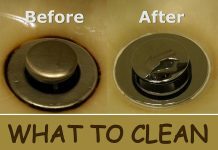 You can mix it with lemon juice to scrub and clean your oven, microwave or cutting board, and even greasy pans and burnt pots. Mix it with olive oil to cleanse your skin. Another beauty use is to mix it with your shower gel to get an efficient body scrub and get rid of the dead skin cells. Use it on its own to clean your scalp if you have greasy hair and your regular shampoo is not enough.